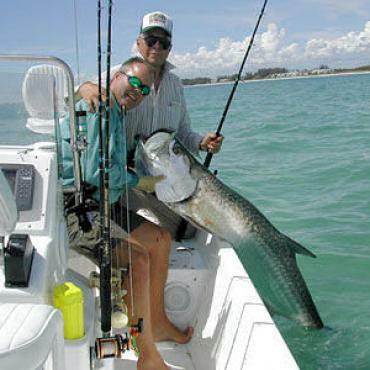 In Lee County southwest Florida, from March to June, anglers from all over the world come here for Megalops - the tarpon, one of the world's great game fishes. You can catch some yourself at Boca Pass, on the south edge of Boca Grande , known as the 'Tarpon Fishing Capital of the World'. 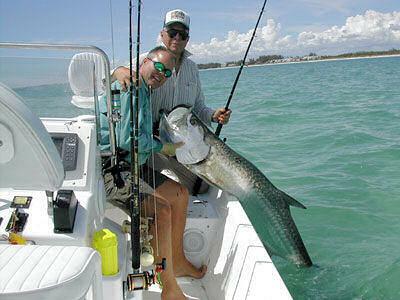 Call Bon Voyage for further details on fishing trips during this season.